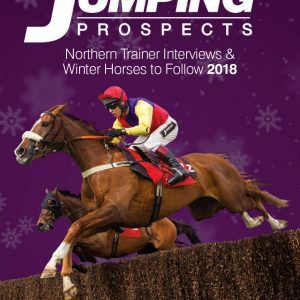 The new edition of the Jumping Prospects Trainer Comments Book has already hit 39 winners since it was published on 24th September. Place £5win bet on any of those winners and they paid for your book! There are LOTS more winners to emerge from this 164 page goldmine. The book has already more than paid for itself many times over. Price only £15. Take action Now and place your order.